Mark S. Cossuto is one of the most highly sought after DWI defense attorneys in New York City. His stellar reputation for delivering favorable outcomes for his clients has enabled him to build a law practice based almost entirely on referrals. His clients appreciate his compassionate yet tenacious approach when tackling a DWI charge. Whether you were wrongly accused or had a lapse in judgment, you will receive the same level of respect and representation as everyone else. As your attorney, my main objective is to get the charges against you dismissed or reduced. If this can’t be achieved, I will negotiate with the prosecutor to minimize any penalties that may be imposed. I understand how high the stakes are and will fight tirelessly on your behalf to preserve your freedom, save your driving privileges, and keep your record clean. No one ever wants to see those red and blue flashing lights in their rearview mirror. Being pulled over by a cop is a very unsettling experience, especially if you’ve been suspected of drinking and driving. Performing sobriety tests on the side of the road and being handcuffed can leave you feeling ashamed, humiliated, and worried about how much trouble you’re really in. 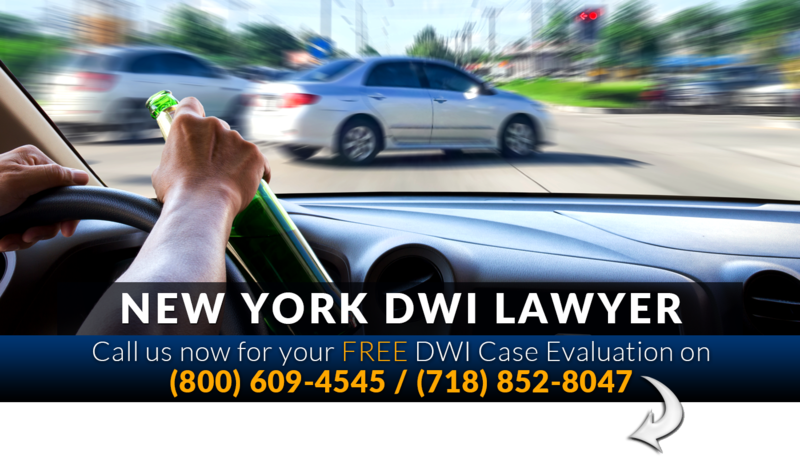 Driving While Intoxicated (DWI) is a serious criminal offense in New York. 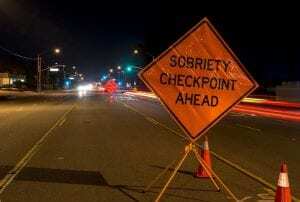 In fact, the state’s DWI laws are among the toughest in the nation. 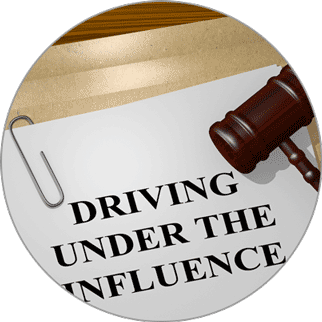 A DWI conviction can lead to the loss of driving privileges, higher auto insurance rates, substantial fines, and even jail time. Having a criminal record can damage your reputation, strain your relationships, and affect future employment prospects. While it’s true that the potential penalties you face are harsh, -don’t assume that you are guilty just because you were over the legal limit. With the right DWI attorney by your side, you’ll have more than a fighting chance to beat the allegations against you. If you or a loved one have been charged with a DWI offense in Brooklyn or anywhere in New York, call the law office of Mark S. Cossuto Esq. today at (718) 852-8047 to schedule a Free Consultation. We will let you know what your rights are and help you understand the charges you face. If you retain us as your legal representation, we will begin working immediately to lay the foundation for a winning defense strategy. To have a successful outcome in a DWI case, you need an attorney with a firm grasp on legal procedures and who is well-versed in the science behind the evidence. Mr. Cossuto is among a select few DWI attorneys certified to operate the Intoxilyzer 5000EN – the breath machine used to measure the level of alcohol in your blood. His in-depth knowledge of how this device operates puts him in a well-informed position to raise doubts about the validity of your BAC. In your DWI case, you will face criminal proceedings and administrative proceedings. Criminal charges will be brought against you in court where you will either be cleared of the charges or convicted and penalized. Administrative proceedings are brought forth by the Department of Motor Vehicles, where it will be decided if your license will be suspended or revoked. 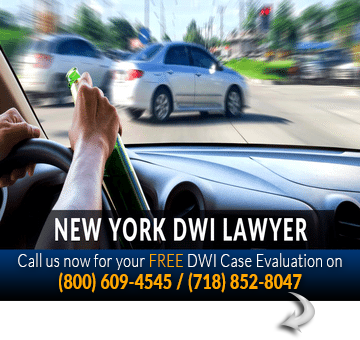 The DWI laws in New York are divided into several different categories with distinct penalties. Depending on the circumstances surrounding your case, the charges against you will be classified as a traffic infraction, criminal misdemeanor or felony. The main difference between a misdemeanor and a felony is where you are incarcerated. A misdemeanor conviction may result in up to one year in county jail, while a felony conviction could lead to a sentence of a year or more in state prison. The following are for first-time offenses. Prior convictions will enhance punishment. Driving While Intoxicated (first offense): If you have a blood alcohol concentration (BAC) of .08% or higher, you would be charged with a misdemeanor DWI “per se.”If you were intoxicated but no chemical test was administered, you would be charged with a “common law” DWI. 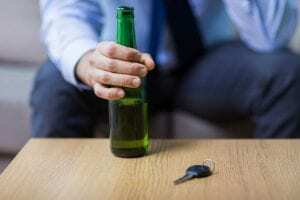 Drinking While Ability Impaired/DWAI (first offense): This is the least serious DWI offense and is classified as a non-criminal “traffic infraction.” If your BAC was between 0.05% and 0.07%, you would be charged with a DWAI. Misdemeanor Aggravated DWI (first offense): BAC of 0.18% or higher (more than double the legal limit in New York). Felony DWI: Felony level charges are the highest level of crime in New York. Did You Refuse to Submit to a Breath Test? 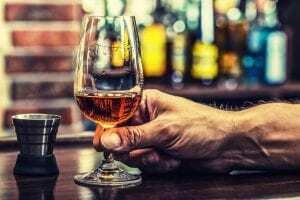 After you were arrested and taken to the police station, you were probably asked to provide a breath, blood, or urine sample to determine the amount of alcohol in your system. While it’s true that you have the right to refuse to take this test, your driver’s license could be revoked for one year if you decline the test. If you refused to submit to a chemical test, the Department of Motor Vehicles will schedule a Refusal Hearing usually within 15 days of your court arraignment. At this hearing, an administrative law judge will determine if the arresting police officer had sufficient grounds to ask you to take the breath test. DWI defense attorney, Cossuto will attend this hearing with you and will have an opportunity to cross-examine the police officer. This works in your favor because no prosecutor will be there to make objections or defend the officer. Sometimes, if you’re lucky, the officer doesn’t even show up. If your BAC was .08% or greater, your driving privileges will be suspended. However, while your criminal matter is pending, you may qualify for a temporary driving permit from the DMV. Hardship License: Available to those who have no prior DWI/DWAI convictions in the past 5 years and covers the first 30 days after arrest. Pre-Conviction Conditional License: Once the 30-day suspension has expired, you can apply for a pre-conviction conditional license. This is available to those who have no prior DWI convictions from past 5 years. Up to 3-hour driving privilege to run errands, etc. Brooklyn dwi lawyer Mark S. Cossuto Esq. will extensively review and scrutinize every aspect of your case in an effort to build the strongest defense possible. 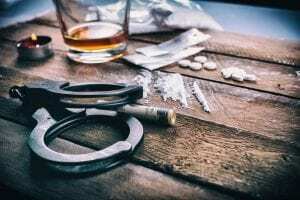 The prosecutor will attempt to point to several factors as evidence that you were drunk driving, including: your appearance of being intoxicated, odor of alcohol, the results of your field sobriety tests and chemical tests, etc. The good news is all of these factors can be successfully defended against. Here are just a few of the strategic defense strategies DWI defense attorney Mark Cossuto may employ to weaken the prosecutor’s case. 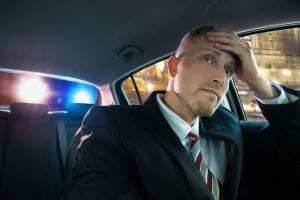 Illegal Traffic Stop: One of the first things we investigate in a DWI case is whether or not the police officer had probable cause to pull you over. In other words, did he/she have a reasonable suspicion that a crime occurred, such as speeding or animproper lane change. If it is determined that the police did not have probable cause to stop you, we can file a motion to suppress the evidence. This means that any evidence collected at the time of your arrest (field sobriety test results, breath test results) would be inadmissible and the charges against you would be dropped. Challenge the Accuracy of the Breath and Blood Tests: After your arrest, the officer most likely asked you to submit to a breath test at the police station on a machine called the Intoxilyzer 5000EN. This machine collects your breath to measure the alcohol concentration in your body. It’s important to note, however, that even if this device is working correctly, there are many variables that can produce a faulty reading. Did the breath test operator follow proper procedure and protocols? Do you have a medical condition such as gastric reflux or diabetes that could have caused mouth contamination with alcohol? fatigue, a medical condition, weather conditions, or the structure of the pavement. In addition, the officer may not have provided proper instructions or followed proper protocol when administering the test, in which case the results would be inadmissible and thrown out. If you or someone you love is facing DWI charges in New York City, you want an experienced lawyer who will do whatever it takes to protect your rights and your future. Call the Law Office of Mark S. Cossuto (718) 852-8047 today to schedule a Free consultation.